Self-study. 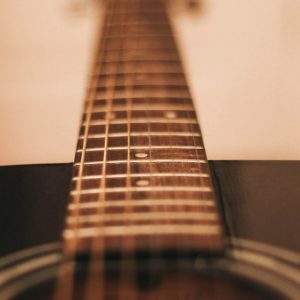 Guitar instruction focusing on chords and harmony, providing you with useful explanations of chord qualities and fingerings to better be able to apply them to songs you play. 8 Credits. 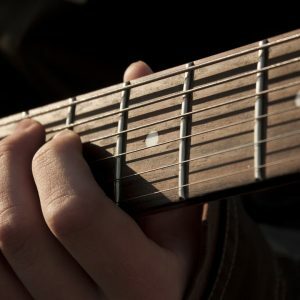 Tired of avoiding certain chords on the guitar? 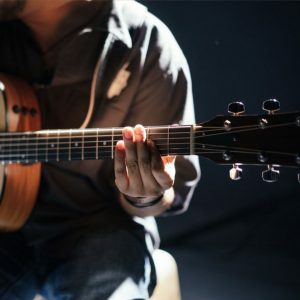 This education course, “Guitar: Chords and Harmony” will explain common chord qualities, their uses and how to play them on the guitar. *** the reason the language “begin to” is included is because all guitar players are at varying degrees of development and competency. 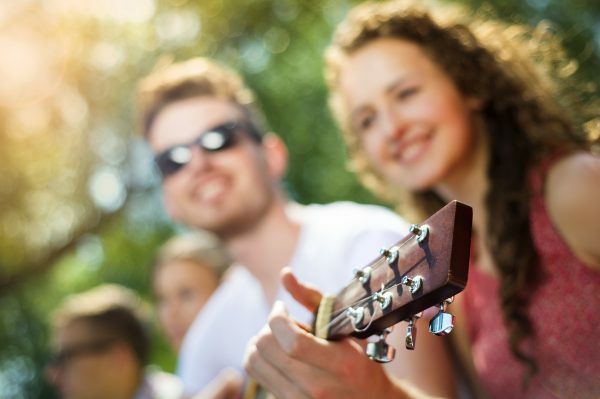 This course covers basic information that all music therapy professionals can play and information that at times, is of a more advanced level. At this time, those with less experience can be exposed to this information then apply the more advanced techniques in the future as their skills develop. 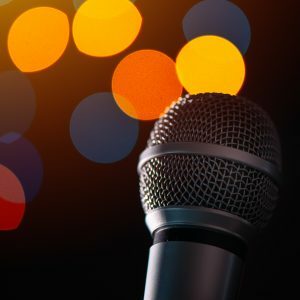 The course is presented as video based lectures that require you to watch the individual lessons, practice what is being taught then take a post test at the end of the course for final evaluation.PDF handouts will be provided for you to print off, use and keep. Guitar: Chords and Harmony is approved by the Certification Board for Music Therapists (CBMT) for 8 CMTEs – Continuing Music Therapy Education credits. The Creative Clinician, CBMT Approved Provider #P-172, maintains responsibility for program quality and adherence to CBMT policies and criteria.